Something I want very much for my children, is for them to be active, competent, participants in life. I want them to be good at what they like to do, and to love doing those things that they’re good at which will support them into the future. A core tenet of Scientology applies heavily to how I approach this parenting goal, and it stems from the actual Scientology symbol itself. 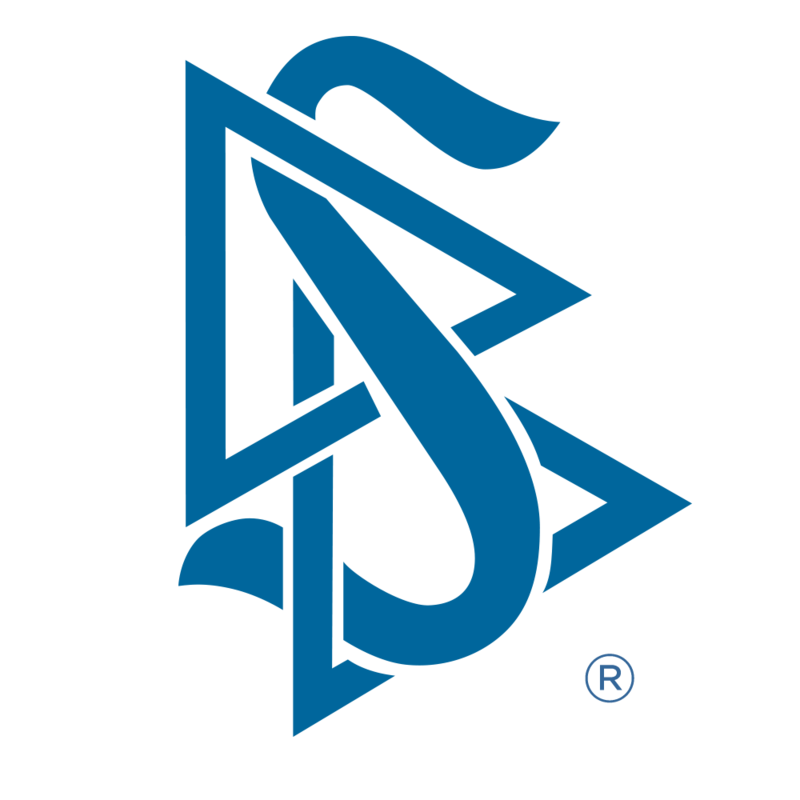 The Scientology symbol is an S with two triangles. Those two triangles symbolize two of the most important concepts in the Scientology religion. The bottom triangle is the A-R-C triangle, standing for the inter-relationship of “Affinity”, “Reality” (agreement), and “Communication” in its make-up of understanding. The use of this triangle is explained in this video here, or on this free online course. The other triangle is the one I wanted to take up here. It is the K-R-C triangle – for “Knowledge”, “Responsibility” and “Control”. It’s visualized as a triangle because of the inter-relationship of the three points. It’s tough to be responsible for something you have no knowledge of, one generally knows little about things of which he has no control of nor any responsibility for, and one can’t control that which you don’t know. There’s a lot to derive from that top triangle. But it forms a lot of the rationale behind how one can approach things as a parent, and as a member of society. It’s a big reason why my wife and I have tried to cultivate a love of the outdoors in our kids. We want them to be responsible for their environment, and for the planet they live on, but how can a person feel responsible for a place they know nothing of, and cannot control? It’s a big reason why we want kids to have their own possessions – to be entirely able to alter, conserve or destroy things they own. If we still “own” them, they’ll never be able to find things to be responsible for. It’s a simple basic of Scientology, but an extremely powerful one.